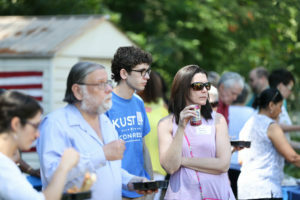 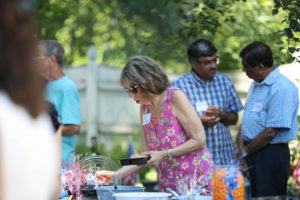 Thanks for a wonderful July cookout! 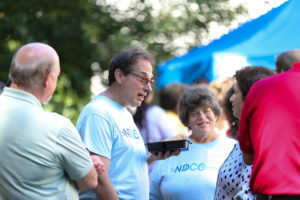 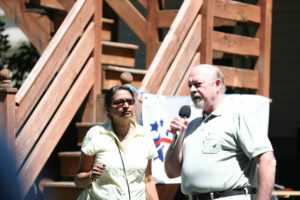 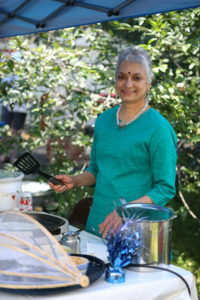 SPECIAL THANKS TO LATHA AND KRISHNA MANGIPUDI FOR AGAIN HOSTING THE NDCC COOKOUT ON JULY 7 AND TO ALL THE VOLUNTEERS WHO MADE THIS YEAR’S EVENT A GREAT SUCCESS. 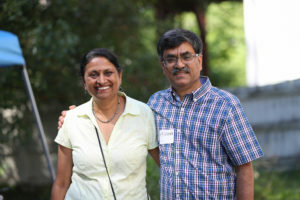 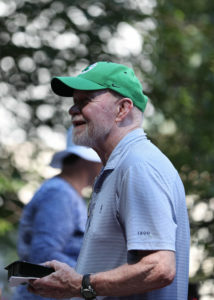 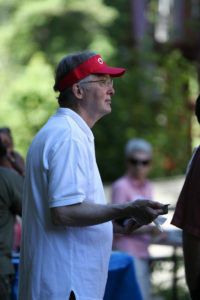 AND KUDOS TO OUR PHOTOGRAPHER DEEPA JACOB. 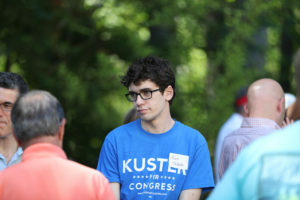 MANY MORE PICTURES ARE AVAILABLE FROM THE LINK BELOW. 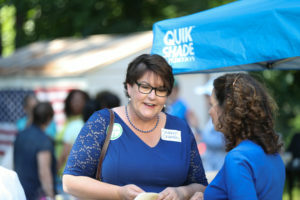 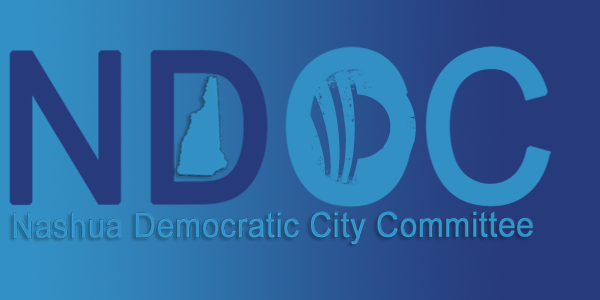 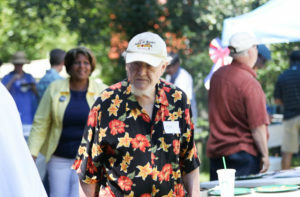 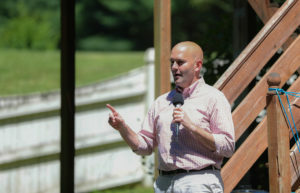 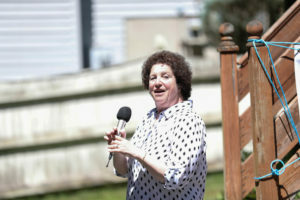 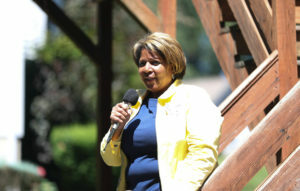 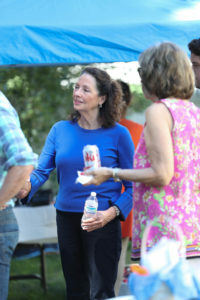 The weather was perfect and the event was very well attended by candidates, officials and NDCC members alike. 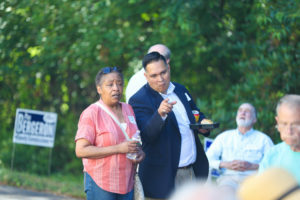 If you follow local and state politics, you’ll recognize many of the faces. 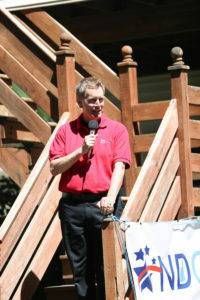 And your webmaster is in this menagerie too.